Looking for a great corporate event idea? 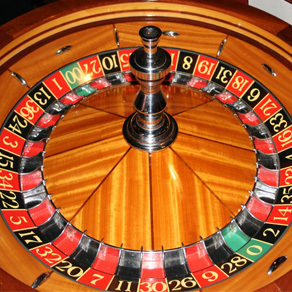 Why not have a Casino Theme for your next corporate event? A Casino theme is a fun idea for any Corporate Event that will give your trade show booth the feel and excitement of a Las Vegas casino. So both customers and competitors will remember your brand! Trade shows already involve significant investments in time and money to market your brand. 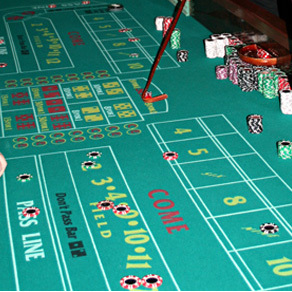 Using a Casino Theme is an easy and affordable way to attract visitors and stand out from the competition. You’ll be able to really get to know your target audience while they enjoy the fun casino games at your booth. 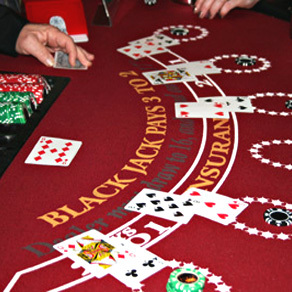 Casino Party Planners can tailor everything to your brand, as well as set up and take down all the equipment. It’s a win-win! 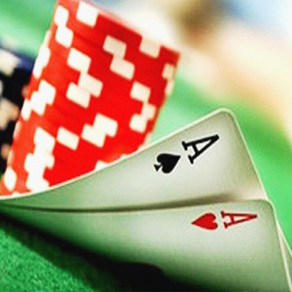 We offer a fantastic number of real Las Vegas-style casino games and party extras including Money Wheels, Slot Machines, Cash Cubes, Red Carpet, Poker, Blackjack, Craps, Roulette and Texas Holdem. Get in touch with one of our Corporate Events experts to put together a custom corporate event package that fits your needs and budget.